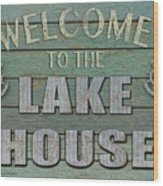 Welcome Lake House is a piece of digital artwork by Jean Plout which was uploaded on September 2nd, 2018. 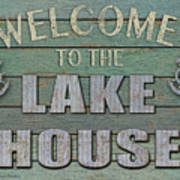 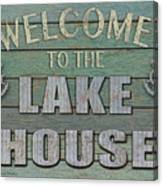 Great weathered old WELCOME sign for your LAKE HOUSE. 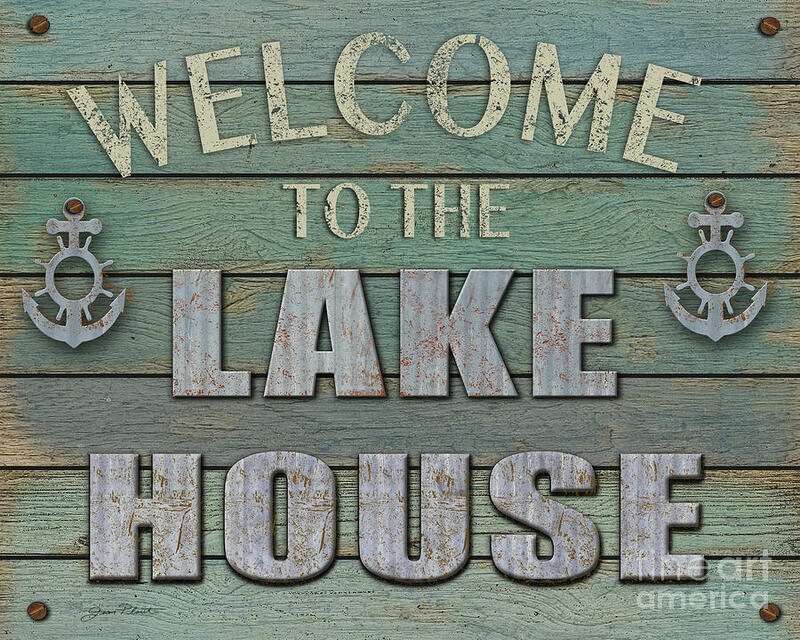 Created by Jean Plout. 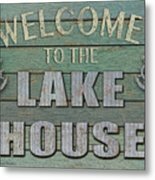 There are no comments for Welcome Lake House. Click here to post the first comment.